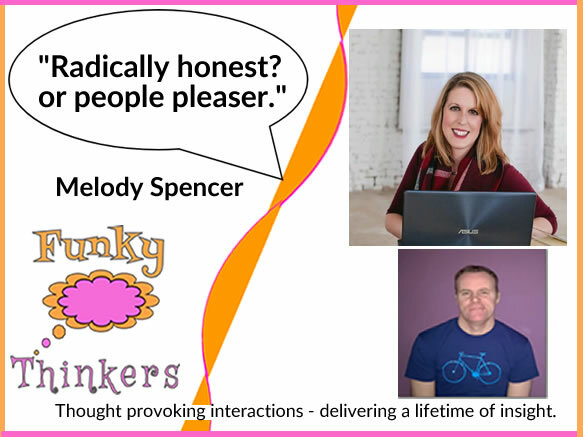 Melody Spencer – WHY is THIS a surprise ? 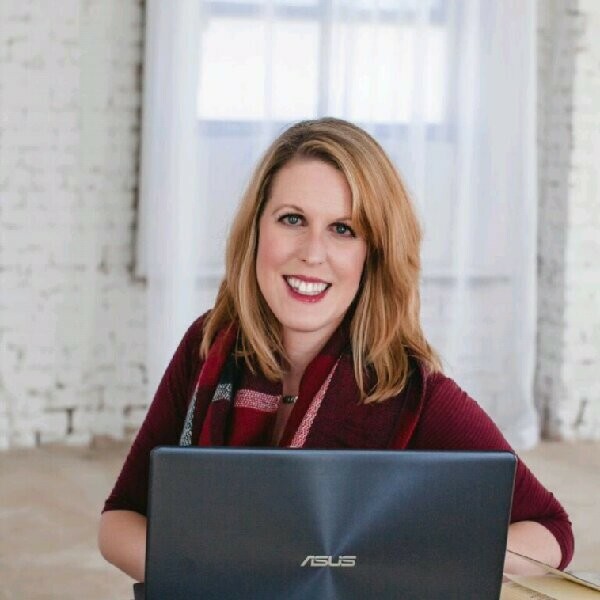 Melody Spencer is a Digital marketing and Facebook ads strategist. Finally, I found someone who agrees with me on the Facebook data "scandal" of the last few months. "Why is it a shock?" I mean why - when you hand over all manner of personal data - quite often - people tell things to the internet - that they don't even tell their spouse or significant other. Why then, is it a shock to discover that you are targeted with hyper relevant ads? Plus - I have also observed that many mobile websites are now unusable - thanks to GDPR compliance notices AND pop ups. We talked about being radically honest - or being a people pleaser. Melody would go back to 1960's America, 1930's & 1940's America. All times of significant social upheaval. Come to think of it - when WAS there a time when there was no social upheaval? Maybe that would be an interesting time to go back to?